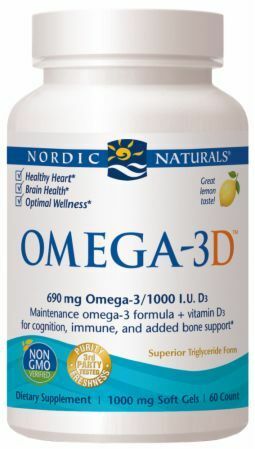 CoQ10 Ubiquinol Sport was created. 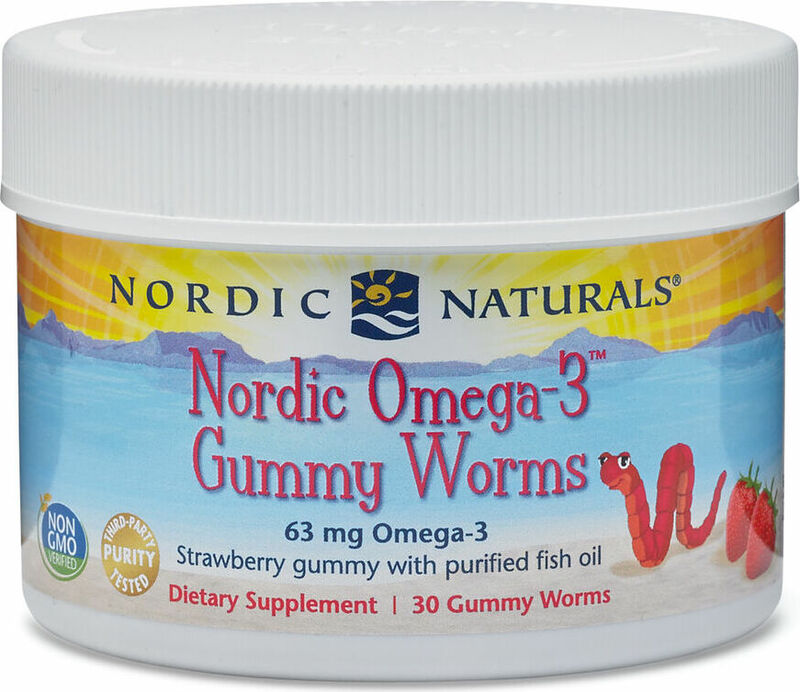 Nordic Omega-3 Gummies was created. 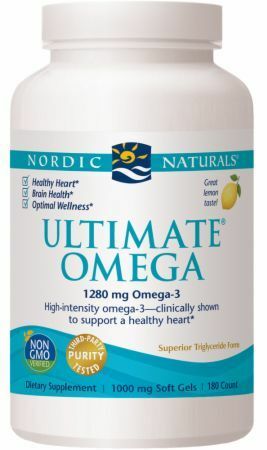 Ultimate Omega 2X was created. 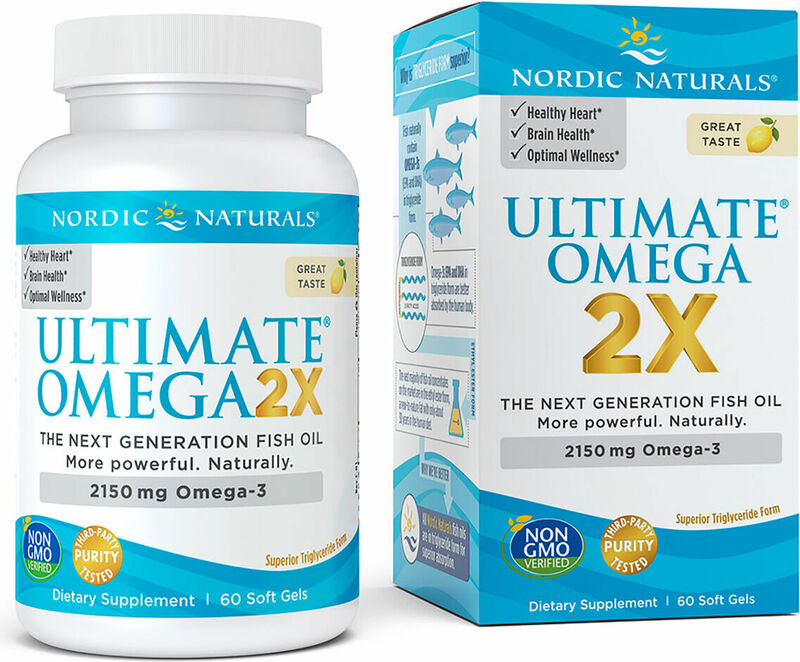 Sign up for future Nordic Naturals news! 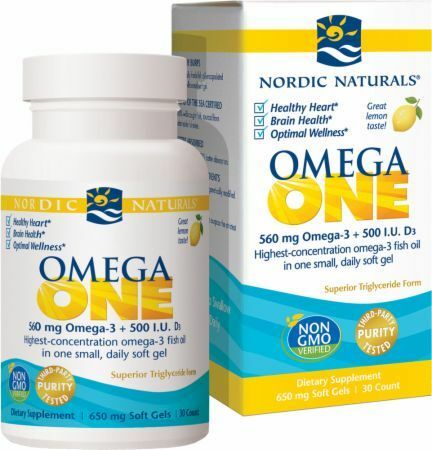 Click the button below to sign up for future Nordic Naturals news, deals, coupons, and reviews! 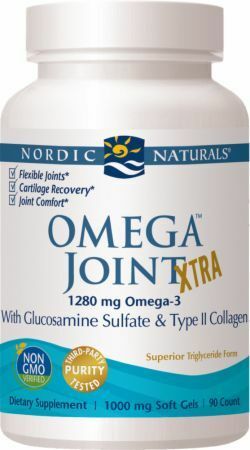 Sign up for future Nordic Naturals deals and coupons! 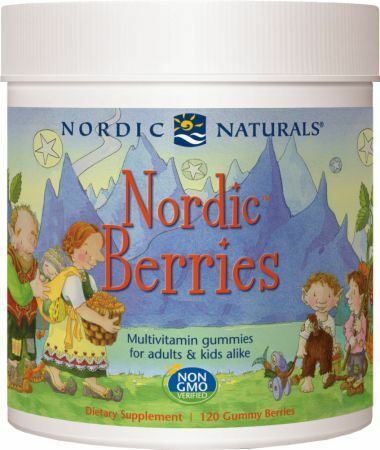 Click the button below to sign up for future Nordic Naturals deals, news, and coupons! 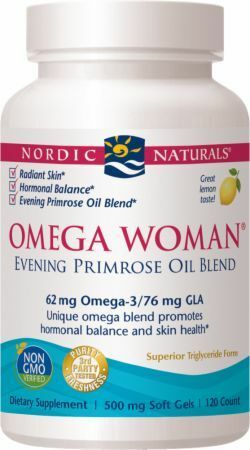 $72.64 This is a Buy 1 Get 1 FREE offer! 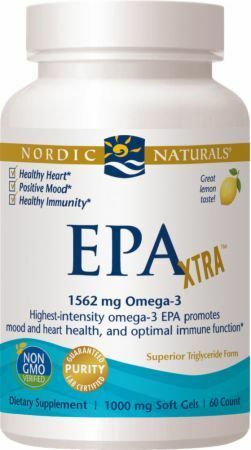 $40.34 This is a Buy 1 Get 1 FREE offer! 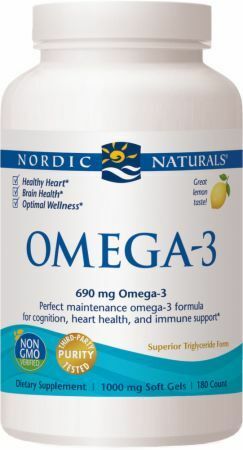 $32.26 This is a Buy 1 Get 1 FREE offer! 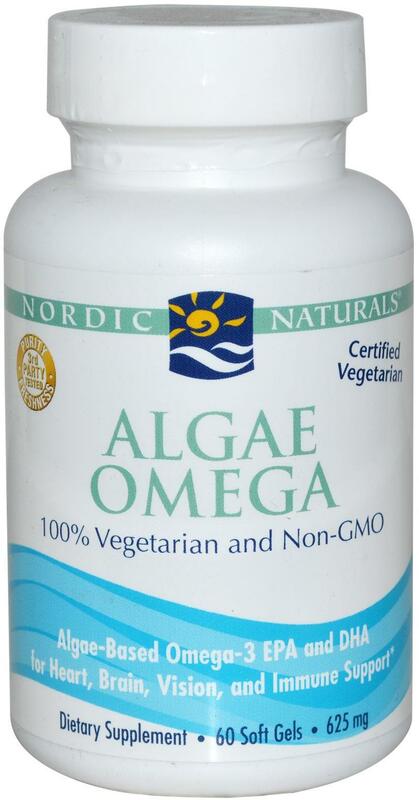 $15.90 This is a Buy 1 Get 1 FREE offer! 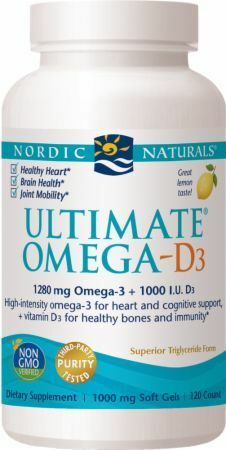 Fish Oil + Vitamin D3! 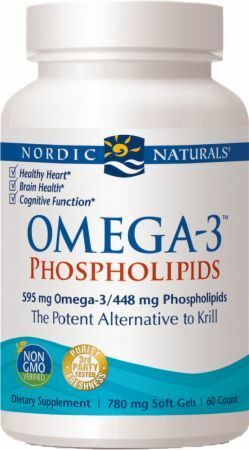 $25.21 This is a Buy 1 Get 1 FREE offer! 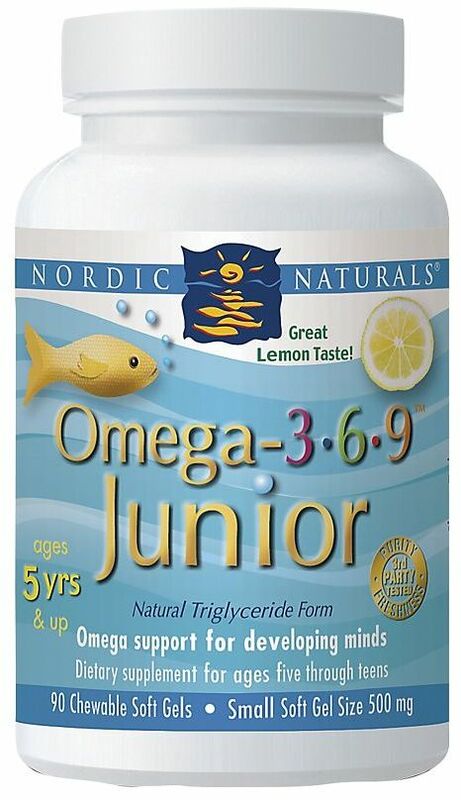 $58.10 This is a Buy 1 Get 1 FREE offer!